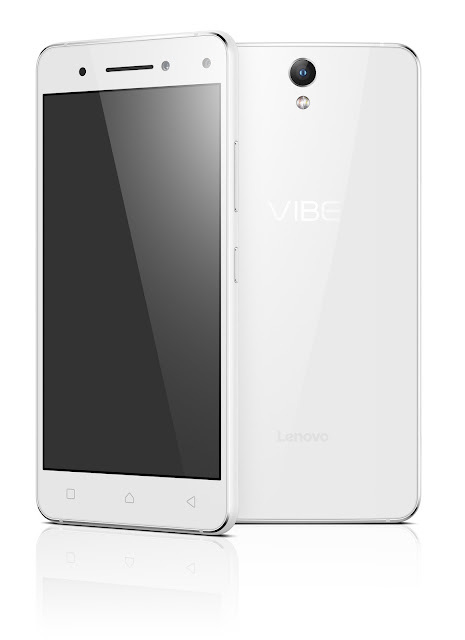 Lenovo Vibe S1 becomes official. It features the dual front-facing camera set-up as its marquee feature. Check out more deets here! Lenovo Vibe S1 debuts in the IFA 2015 in Berlin, Germany. The handset is the company's bid to streamline the selfie experience with its dual front camera setup. The Vibe S1 features an 8MP front-facing sensor with a 2MP accomplice that gives the handset what the company called "creative selfie" and Bokeh effect. Aside from the two camera modules on the front panel, the Lenovo Vibe S1 also includes a 13MP shooter at the back. Other specs feature the 5-inch full HD display, octa-core chipset with 1.7GHz CPU and a generous addition of 3GB of RAM. Connectivity-wise, there are LTE connectivity, USB OTG and a complete set of radios. The device is powered by Android 5.0 Lollipop and 2420 mAh battery. For those interested, the Lenovo Vibe S1 comes with a USD 299 (approximately Php 14,000) price tag. Will it come in the Philippines? Probably yes; Lenovo PH has just launched their #VibeON campaign in country; and the Vibe S1 is just too good not to be included in its portfolio.